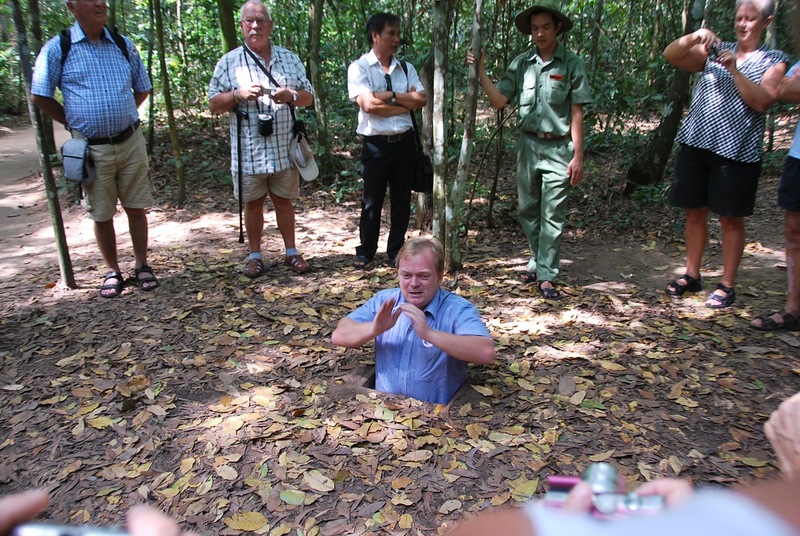 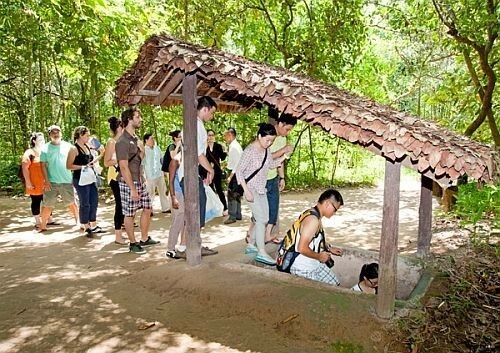 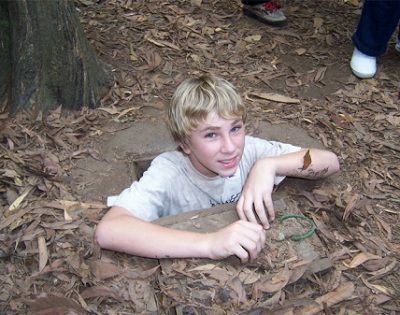 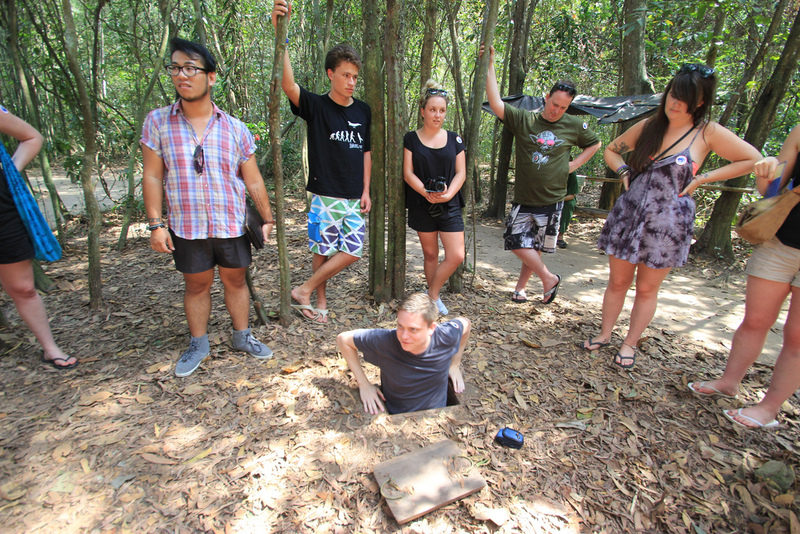 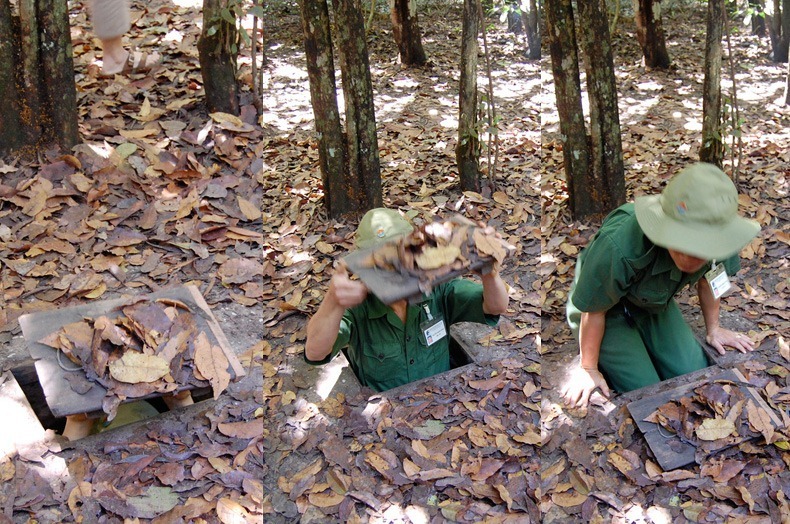 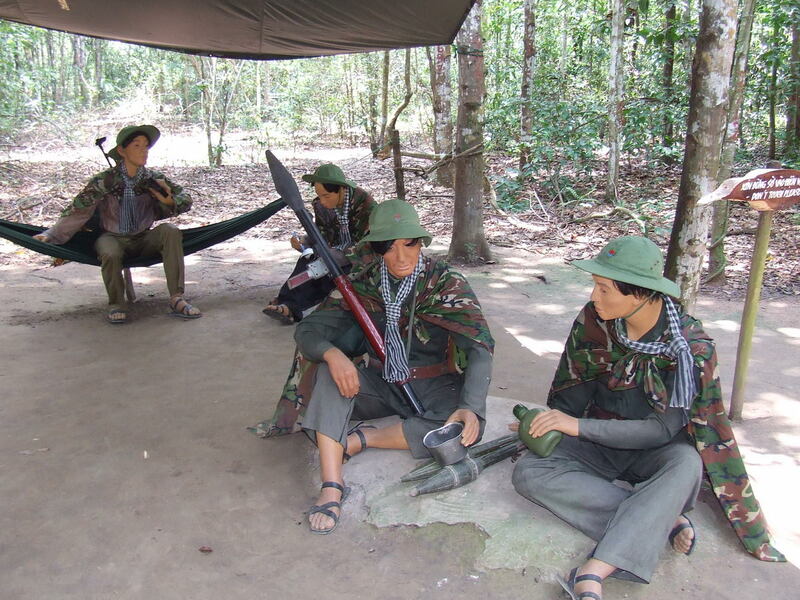 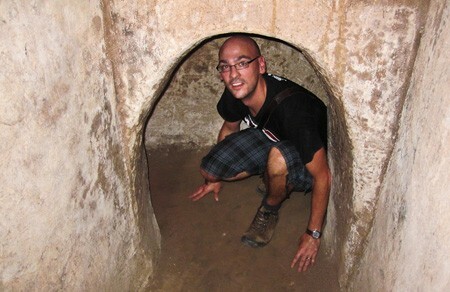 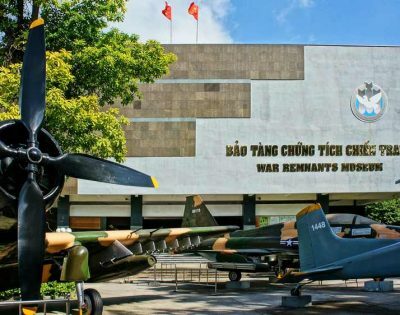 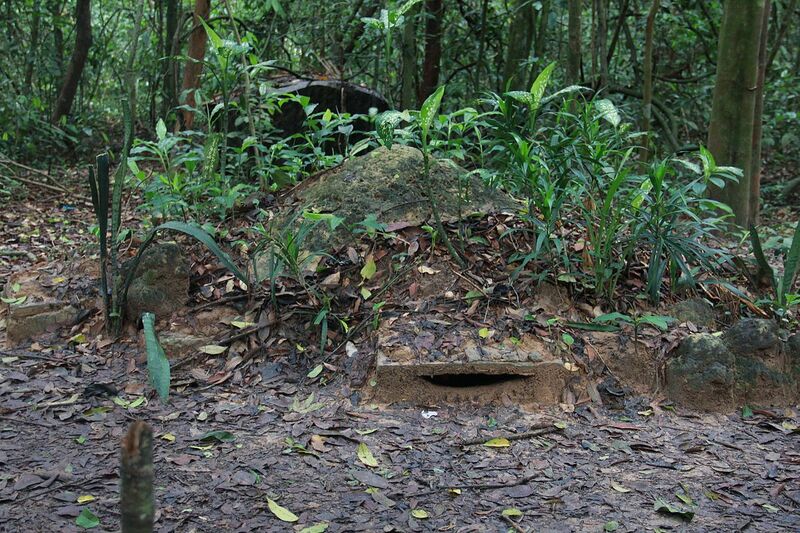 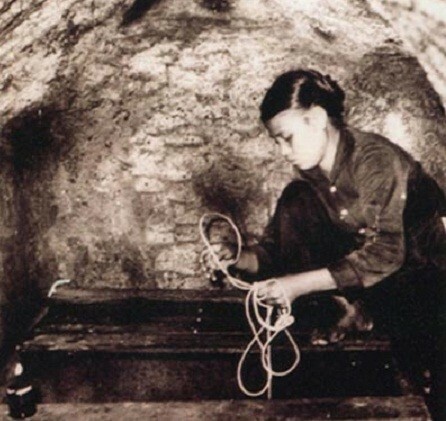 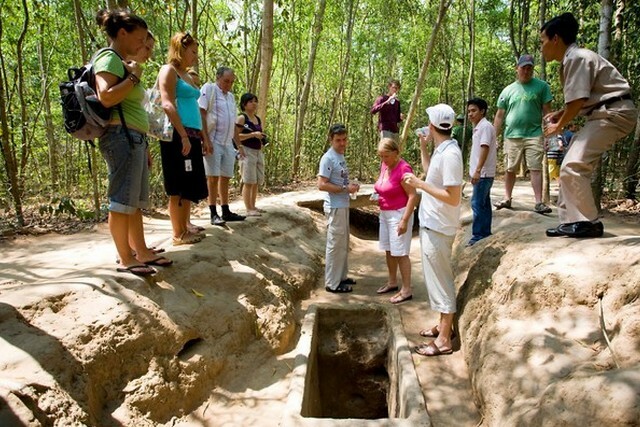 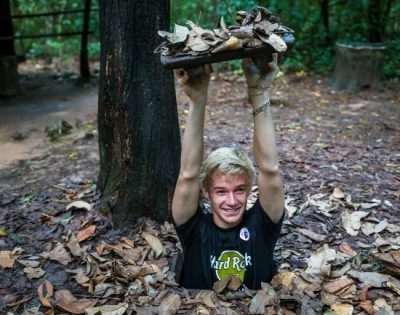 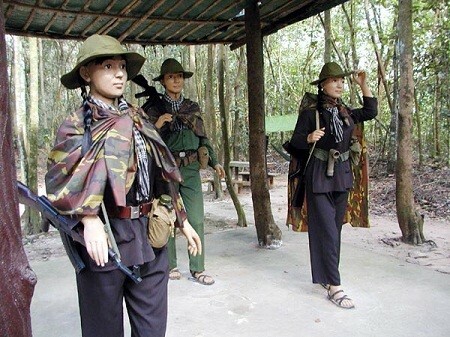 At 07.00am, picking up at your hotel and depart for Cu Chi to visit the tunnels, an underground network of tunnels constructed by Vietnamese fighters during the struggle for independence. 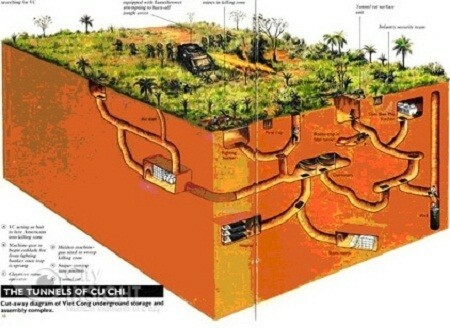 The tunnels contained hospitals, accommodation, etc. 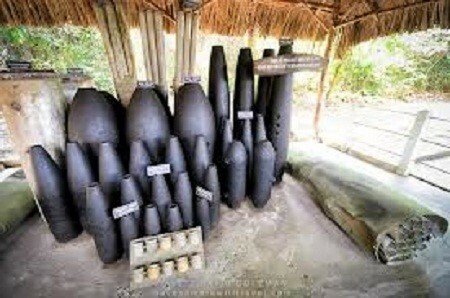 and were used as a military base for the Viet Cong during the American war. 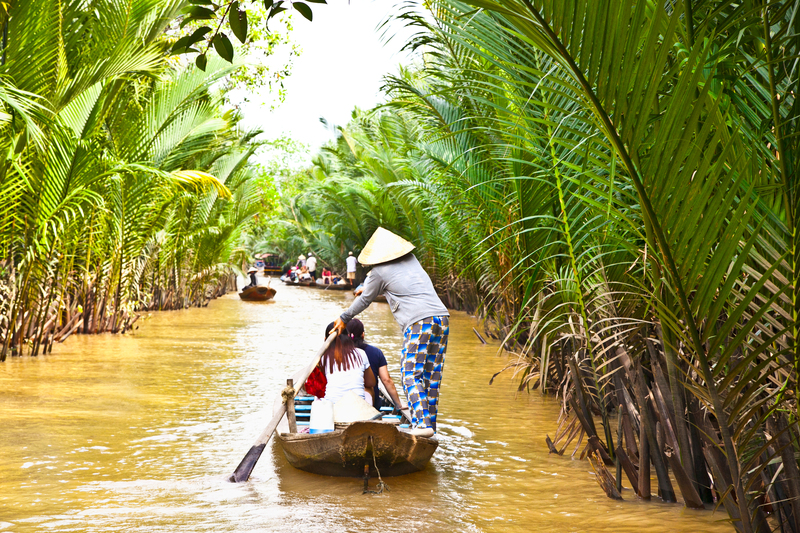 At 11.30am, proceed to Mekong Delta. 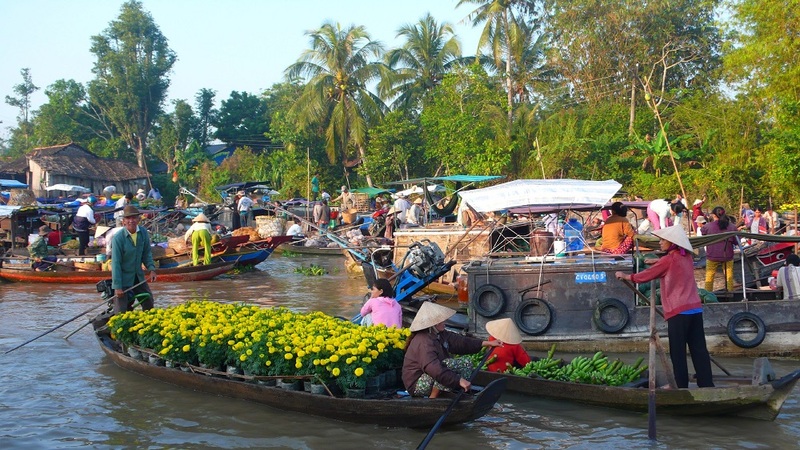 Having lunch at Riverside restaurant. 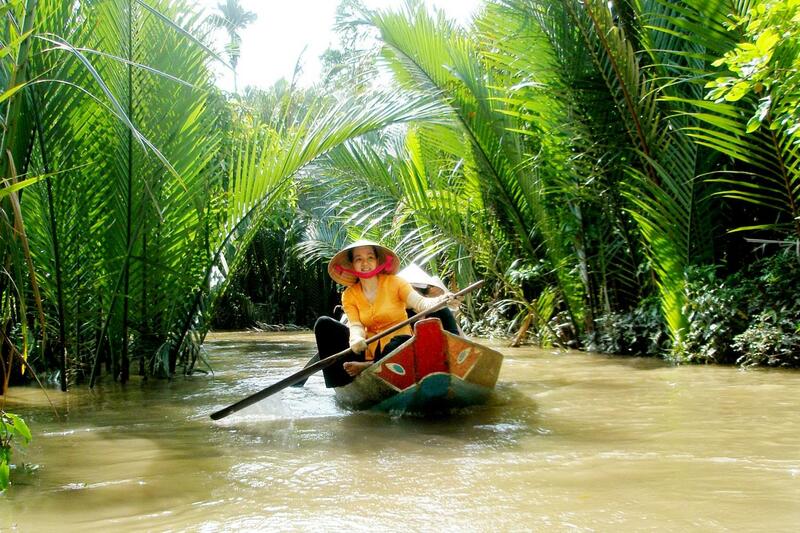 Then cruising to Thoi Son Islet that locates on Phoenix Island. 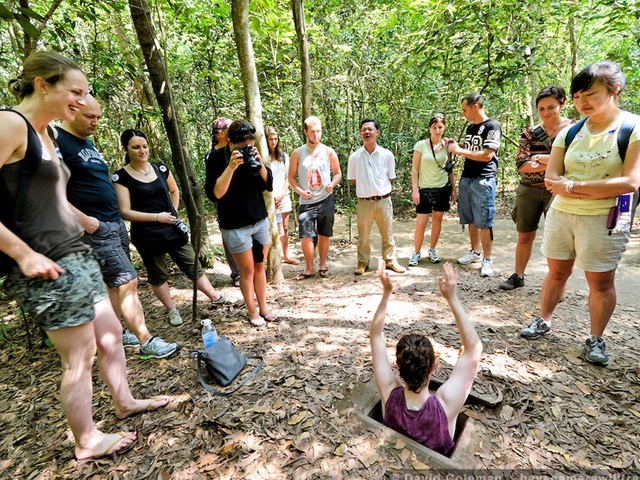 Take a leisurely walking on the village paths, visit local people’s home, orchard garden and enjoy seasonal fruits while listening to traditional Southern folk music. 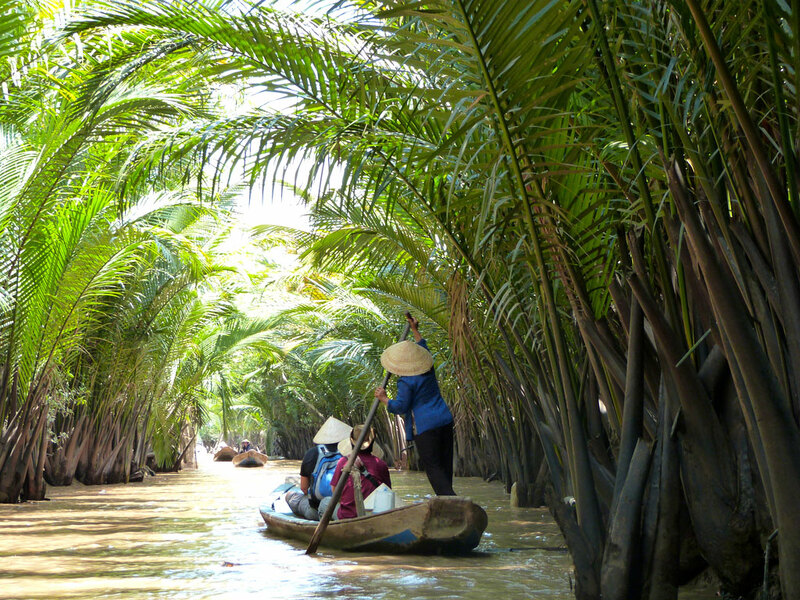 Return to the motorized boat then cruising to Ben Tre province, visit coconut candy workshop to know how to make delicious candies by hand. 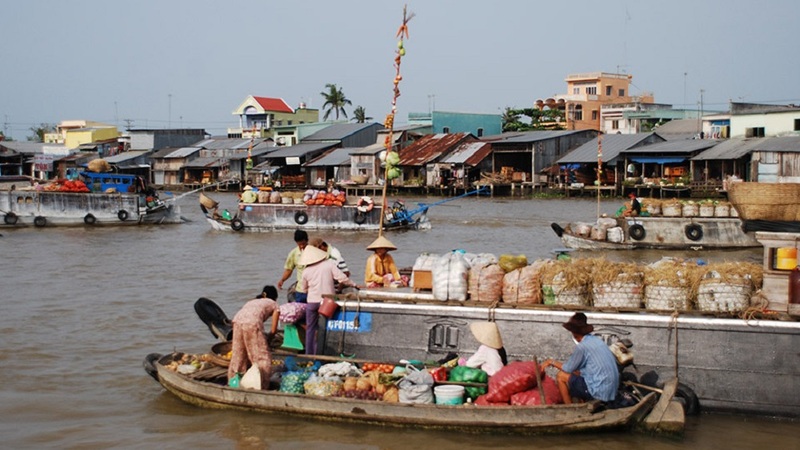 Return to Ho Chi Minh city around 17.30. 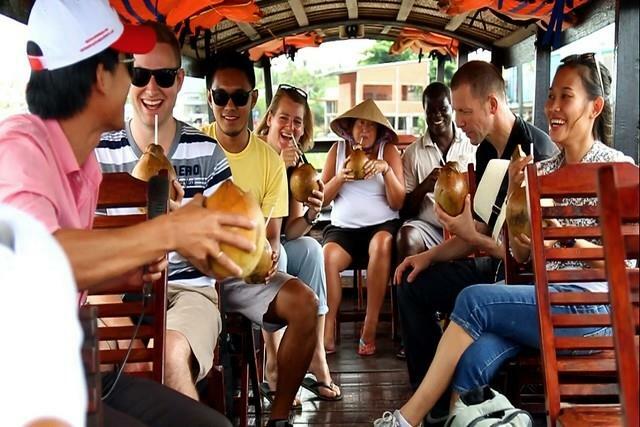 Private air conditioned transport for pick up and transfer as per program. 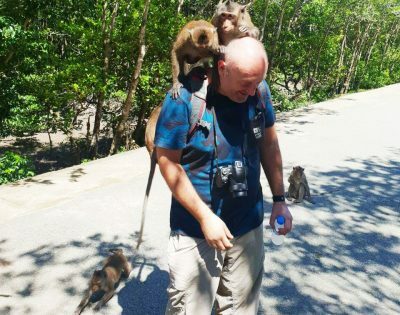 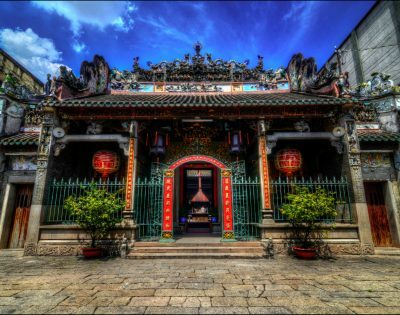 VIEW MORE: "Ho Chi Minh City Tours"